'To God on all glorie bee! Lord, what could move thee to such love? 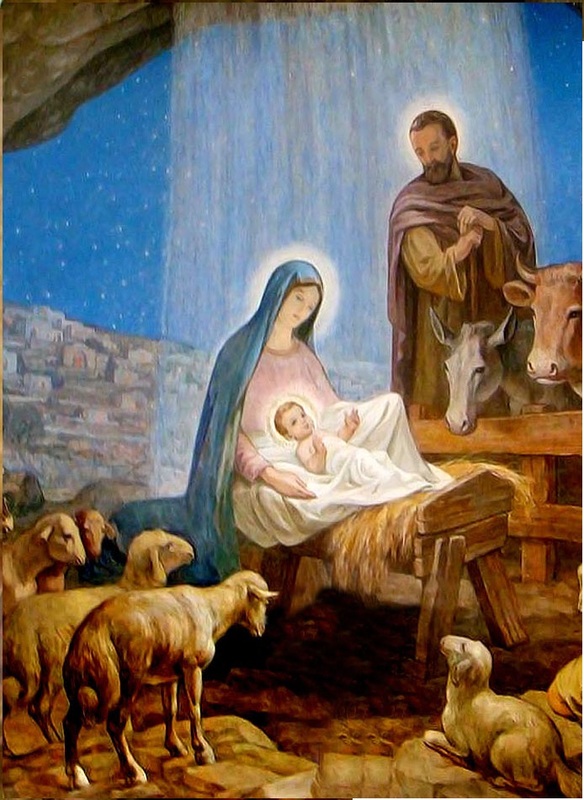 Laid in a manger at his birth. Stupendous Babe, my God and King! And in the praise of God rejoice.